When I was pregnant with Josephine, I was convinced that the only way I was going to give birth was with a very strong, very effective epidural. I had a low pain tolerance, and it seemed like natural birth was only for superwomen anyways – you have your baby naturally, so you can tell everyone you did. I couldn’t really see the point of feeling pain when I didn’t have to feel pain. So when Josie was born I gave into the fear, had an epidural ASAP, and slept through most of my labor. For where I was at that point, this was perfect. I refuse to look back on that birth and criticize myself, because I believe that I handled that time in the best way that I knew how. With this new pregnancy, I started doing a little research. 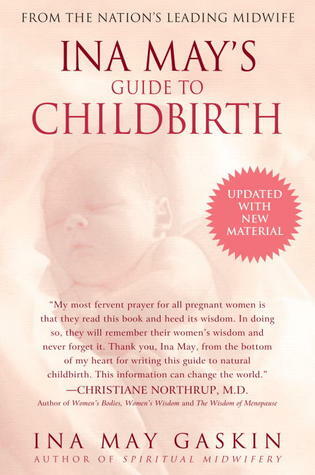 So far, I’ve read Natural Hospital Birth by Cynthia Gabriel and Ina May’s Guide to Childbirth by Ina May Gaskin. I also watched The Business of Being Born. All have been so informative and have opened my eyes to what birth can actually be. The first thing I learned was why I would ever want to have a natural birth. Because really, is it worth it with all this modern medicine available? But when I learned that most of the interventions that occur during the labor process in the hospital are not for the good of the mother, but to conform the labor to the hospital’s time table…I became a little convinced. And when I began to see that the majority of these interventions (like episiotomies, C-sections, Pitocin, etc.) are rarely necessary, and yet are used with increasing regularity…I was even more convinced. The final straw came when I was able to realize the affects all these interventions could have on my baby and on myself. Why would I want to allow these possibly harmful interventions interrupt a process that, the majority of the time) occurs just fine on its own? As I’ve been absorbing all this information, what has amazed me is the power of the woman’s body. We are each created with the capacity to give birth naturally and it isn’t something we should be afraid of. When I begin labor, it is a process that my body will understand and be comfortable with. All I have to do is relax, most importantly, and embrace the process. Granted, I haven’t had the experience yet. And I still hold in the back of my mind the possibility that I just won’t be able to handle it, for one reason or another. But with the things that I’ve learned, I finally feel capable and willing to labor naturally, without all of the medical interventions that I had before. I’m not expecting every woman to embrace natural childbirth, because I know it’s not for everyone. And there’s no judgement here. Personally, though, I’m excited for the coming experience and I am so glad that I chose to inform myself more fully this time. I’m planning on sharing what I learn through this blog and using it as an outlet to express any fears I have, so I can go into that day feeling alive and embracing the process of birth. Tags: childbirth education, natural childbirth. Bookmark the permalink. Such a tough topic. My SIL just tried hynobirthing and went to a zillion classes and did the whole thing and she said once she got in there it all went away. 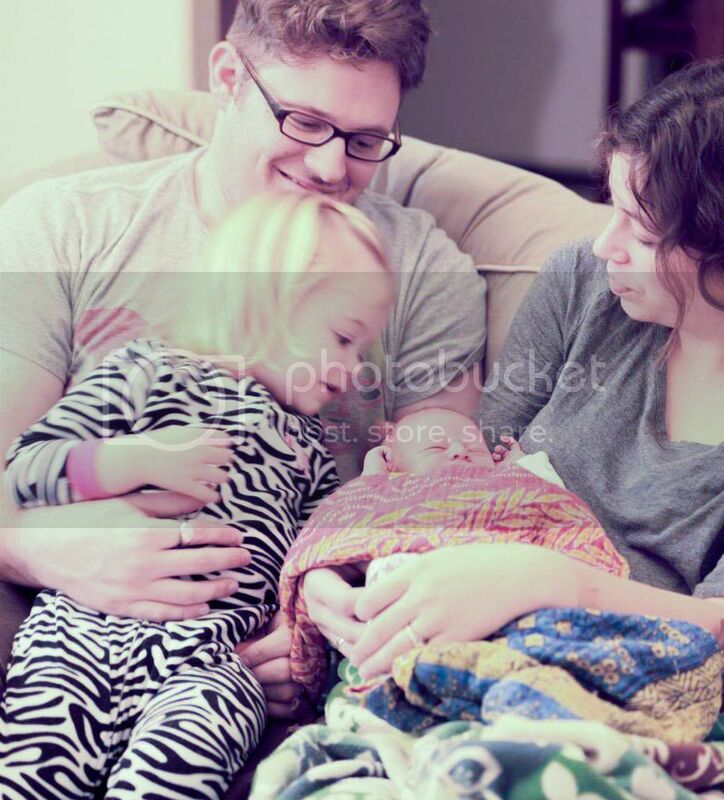 It was the most miserable experience ever and she was crying and begging for an epidural. On the other hand I also have a friend that has done 3 all natural births and had them go wonderfully. I think my plan will be to just go in without much of a birth plan and tell them to do whatever is best for the both of us and hope that they do haha! Wow … go you!! That’s awesome. Just came across your blog on my reader. Three months ago I gave birth to my daughter. She was breech, and I did it naturally. I was determined to give birth naturally, and I did. Ina May’s book was one of the most helpful things I did before giving birth. I read those birth stories over and over up until the day my water broke. I also surrounded myself with other women who had had, or wanted to have natural births. I intentionally ignored the birth horror stories others love to tell pregnant moms. I listened to my Mom and her sisters. They all had natural births, mostly because that was just what you did back then. I took a hypnobirthing class. I took prenatal yoga and stared at the quote painted on the wall, “She believed she could, so she did.” I take my daughter there now for Mom and baby yoga, and I stare and that quote thinking, “I knew I could, so I did.” You can do it. Really, it wasn’t that bad. It was transformative. I’ll definitely do it again. I read Ina’s book like FIVE TIMES before I gave birth to my first baby. Amazing book. I wrote a post too on preparing myself mentally for natural childbirth. I also watched the Business of Being Born, which was what set me off on a research tangent initially. Reading that book and printing out positive birthing quotes helped me so much. I’m rooting for you!